ACG Security - Locksmith Services, Alarm systems, CCTV, Security Grilles, Anti Burglar Bars, Safes, Security Locks, Replacement Doors, UPVC Window and Door Lock Replacement, Oxfordshire, Berkshire, Buckinghamshire, Hampshire. Locks for all types of doors, locks repaired, locks fitted, locks opened. 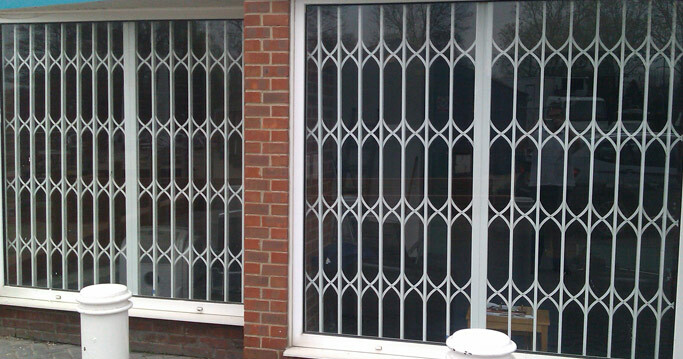 Security grilles and security bars supplied & fitted. 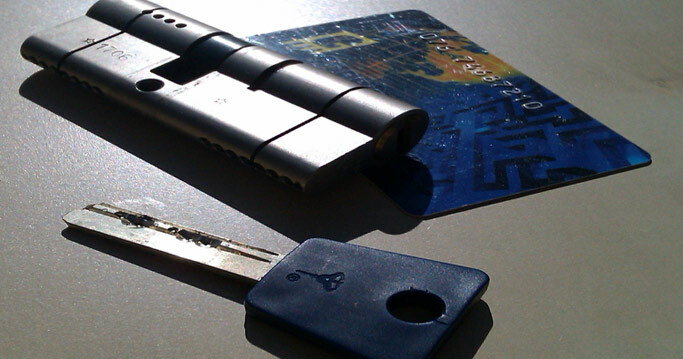 Fast and efficient emergency locksmith service for locked out customers. Insurance grade safes, digital safes, key operated safes, security cabinets. Security lock upgrades to BS3621 Insurance Company recommendation. Yale locks fitted & replaced.Chubb locks replaced & repaired. 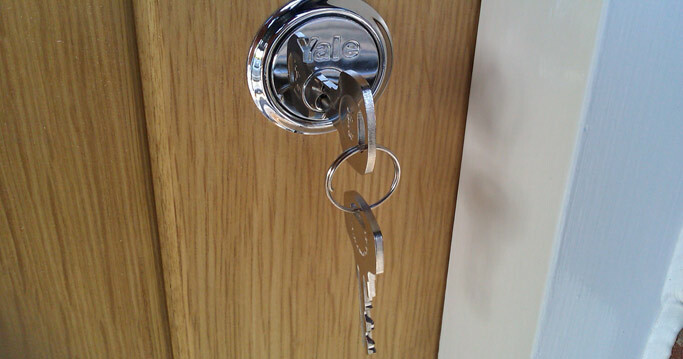 UPVC door & window lock replacement - approved Yale Expert for Yale Doormaster multipoint locks. Fast and efficient emergency locksmiths service for locked out customers. Replacement of internal or external doors, door & window handles, digital locks & overhead door closers. Security grilles & anti burglar bars, roller shutters, digital & key operated safes, key cabinets, parking posts. Door and window repairs undertaken including rehanging and trimming down to fit. CCTV & Alarm systems installed. Yale SmartHome wireless alarm trained installer. Trading for over 25 years covering Oxfordshire & the Thames Valley. Trading Standards Buy with Confidence Scheme Member. Free quotations & advice. Full public liability insurance cover. 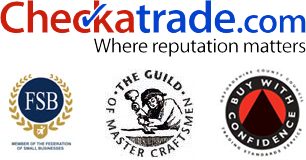 Monitored and vetted by Checkatrade. Budget or sophisticated, we can design a system to fit your needs. Approved Systems that provide the highest levels of protection available. Security lock upgrades to BS3621 - Insurance Company recommendation. Areas we cover:Oxfordshire, Berkshire, Buckinghamshire, Hampshire. All RG postcodes All OX postcodes. All SL postcodes, including postcode areas: RG7 RG8 RG9 RG4 RG30 RG31 RG1 RG2 RG10 RG14 RG20 RG40 RG42 OX10 OX11 OX12 OX13 OX14 OX1 OX2 OX49. Including towns: ACG Locksmiths for Henley and Shiplake, Woodcote, Goring, Wallingford, Watlington, Didcot, Newbury, Thatcham, Reading and Caversham, Bracknell and Wokingham.